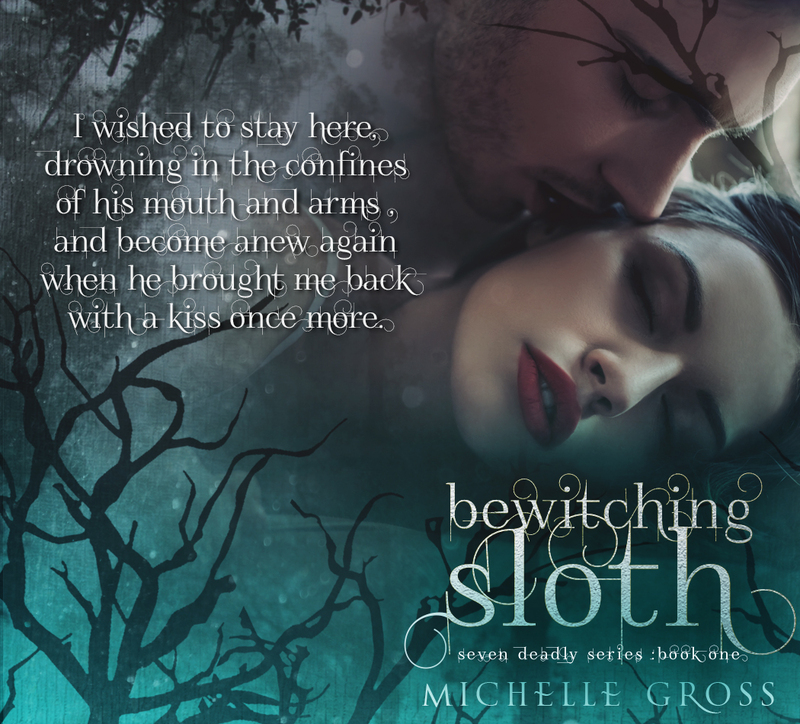 This world Michelle Gross created is absolutely fantastic! I’m so in love with it! 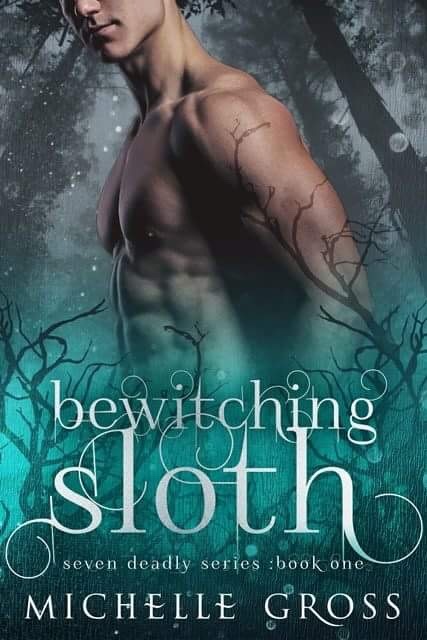 Sebastian and his siblings were cursed with the seven deadly sins, Sebastian is Sloth. Being a Reaper and having the Sloth sin isn’t easy. He regularly falls asleep at the drop of a hat. He will stay asleep for days, sometimes even weeks and months. Yet through it all he isn’t bitter. He is a really good guy trying to save those he can. It’s actually magical to see. When he meets the alluring Isabella, he realizes they both need each other. Even if it takes her awhile to see that. Isabella is great! She’s had a rough and evil upbringing, she doesn’t remember most of her past but she still thrives and tries to make sure she is a good person. She lives with a darkness inside and she’s scared of it. When Sebastian railroads his way into her life, she notices changes in the darkness. Changes for the better. I was wrapped up in this story and couldn’t put it down. I’ll admit there was a few places I was confused on, I’m guessing this is a spin-off of another series, but once I got past the confusing parts everything came together and it turned into a unputdownable read! The characters were so intriguing. I felt that each sin the siblings were cursed with shined through true in each of their personalities. This was a pretty explosive book and I can’t wait to read more of the siblings, especially Kitty. The Reapers have a lot to do, and not much time to do it in. I have faith in them though!